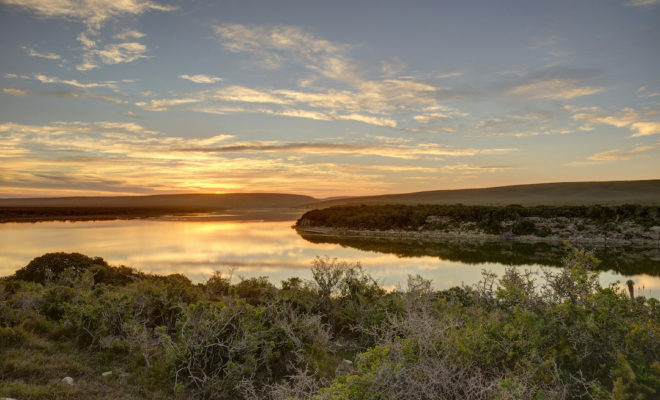 As a world heritage site part of a 36 000 hectare conservation area, De Hoop Nature Reserve promises a stunning romantic escape and plenty of fun activities with your loved one. Spend some time outdoors exploring the rich diversity of species and marine life, as well as an exquisite coastline with scenic views. 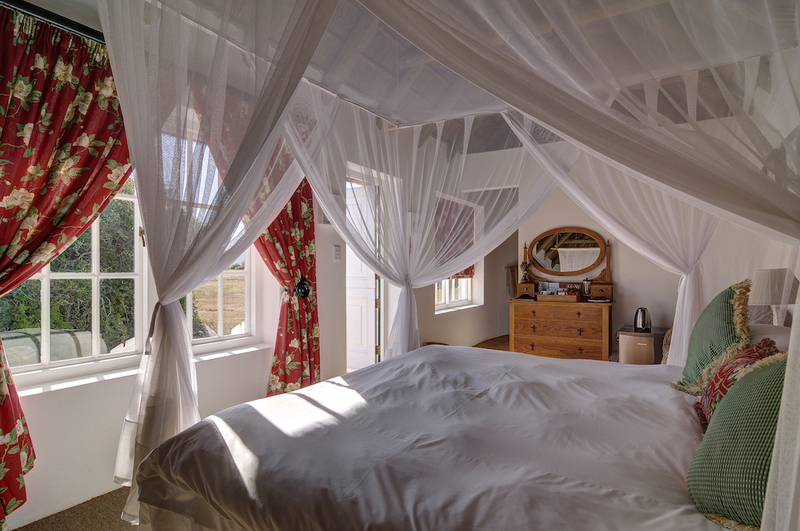 Spend your evenings in the gorgeous Otter Suites near the vlei, or in one of the Cloete Suites on the Opstal Courtyard. 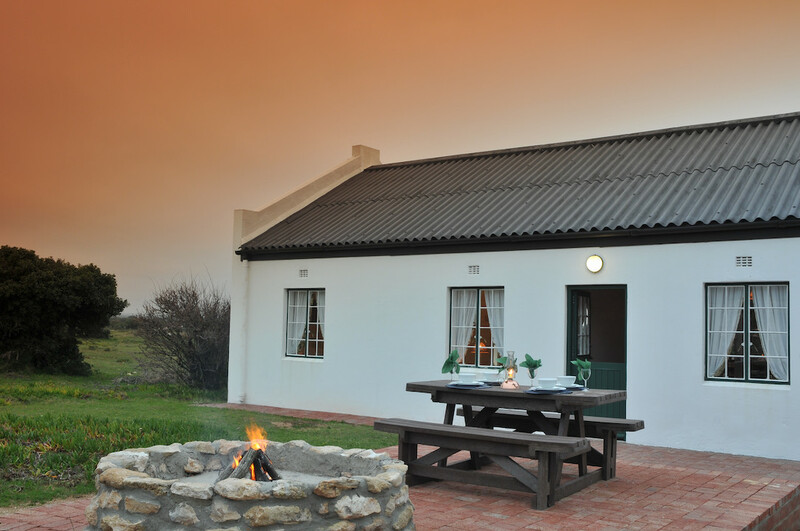 You will receive accommodation, dinner, breakfast, two one-hour massages at the De Hoop Spa, sparkling wine and the use of two bicycles for a day, all for two over a two-night stay. If you’re looking for something a little bit more simple but with similar benefits, the lovely Equipped Cottages are situated in the heart of the reserve, and for a two-night stay you will receive dinner, breakfast, sparkling wine, two bicycles to use for a day, and two 30 minute herbal massages at the spa. 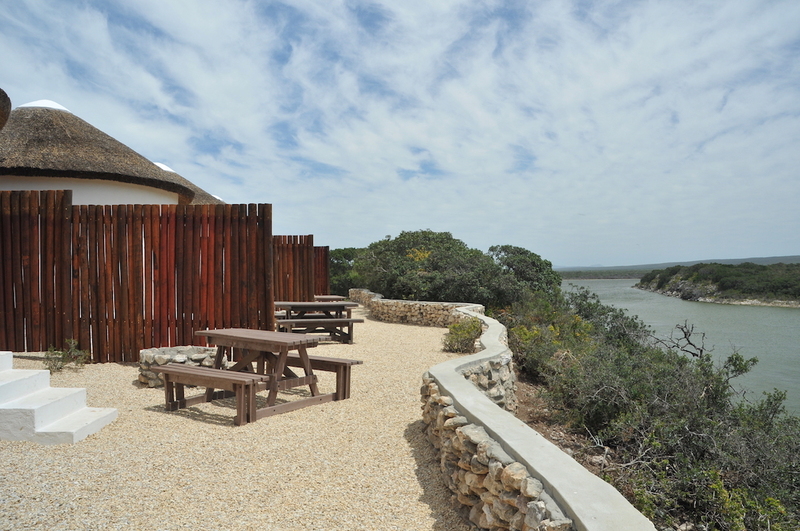 De Hoop also offers accommodation in the Rondawel campsite, which overlooks the beautiful vlei and is perfect for those looking for a more affordable option. 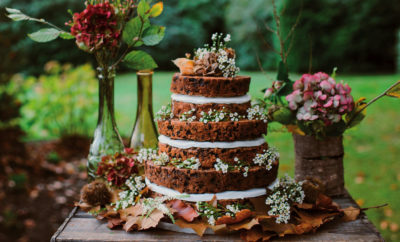 Immerse yourself in nature while still receiving dinner, breakfast, sparkling wine, two 30 minute herbal massages at the spa and the use of two bicycles for a two-night stay. 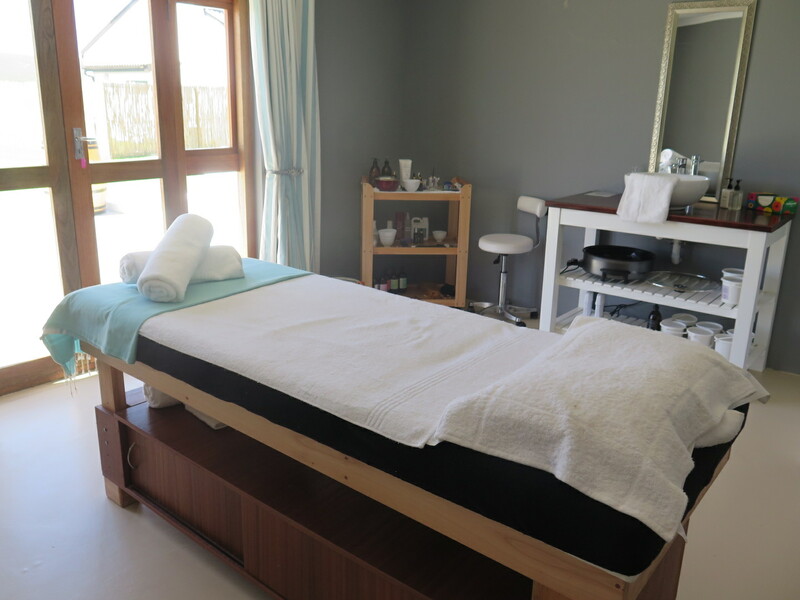 Placed perfectly among the surrounding vlei, the De Hoop Spa offers many revitalising beauty and body treatments for optimal pampering and relaxation. 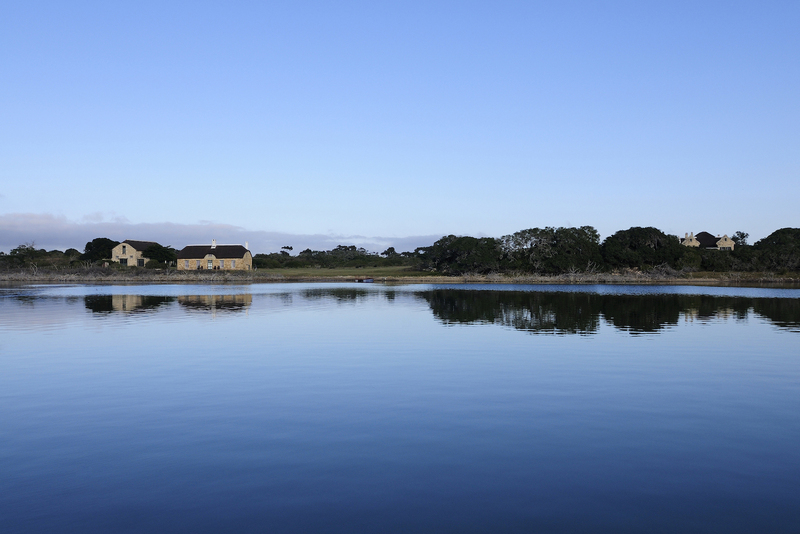 Aside from the luxury spa, De Hoop offers a wide variety of exciting activities to indulge in on your stay. From bird-watching, to rock pools and Fynbos walks, hiking, biking trails, tennis courts, and more. 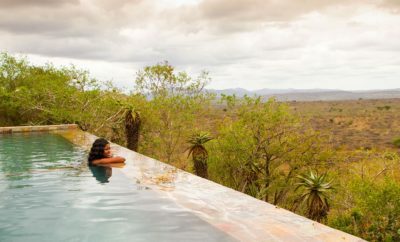 Enjoy stunning views of the wildlife, from whales to Eland, Zebra and over 260 bird species, you will be blown away by the beauty of this location. Visit dehoopcollection.com for more information, or check out their social media.